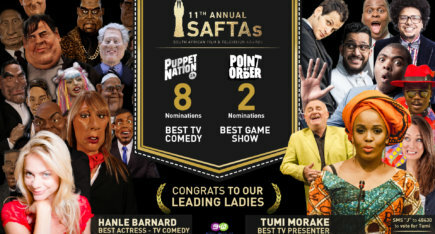 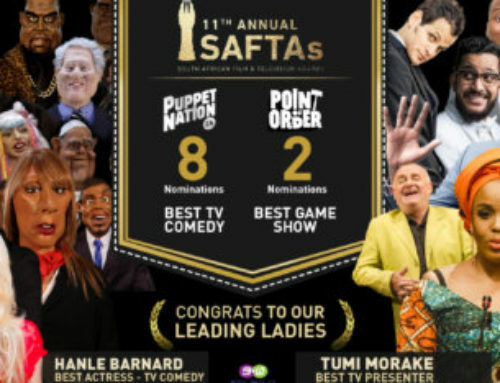 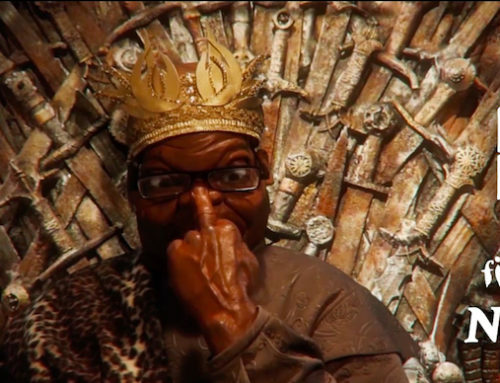 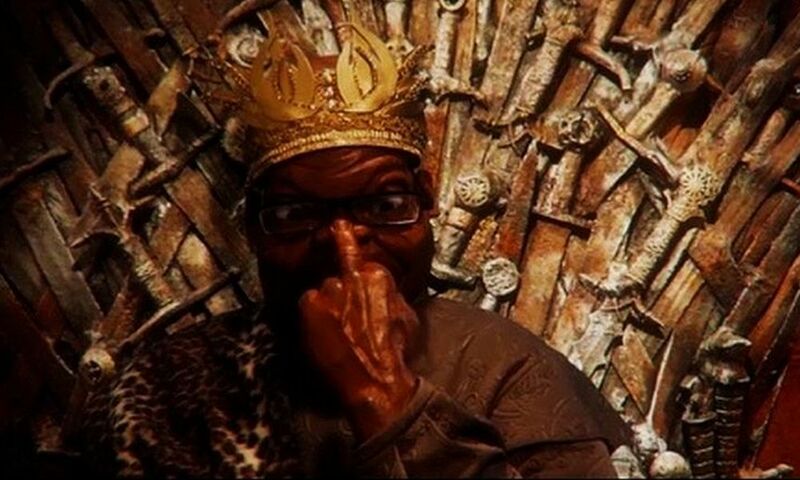 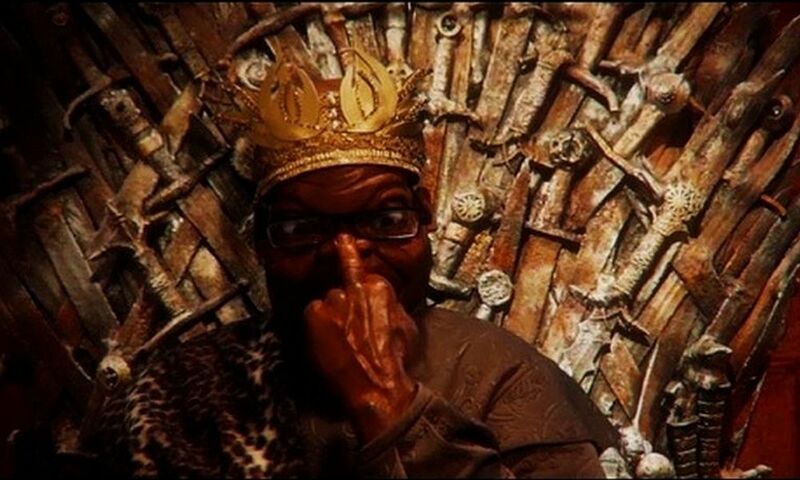 The satirical puppet news show that fought so hard to make it to tv will go to the 8th South African Film and Television Awards with a harvest of Golden Horns nominations in the TV Comedy Category. 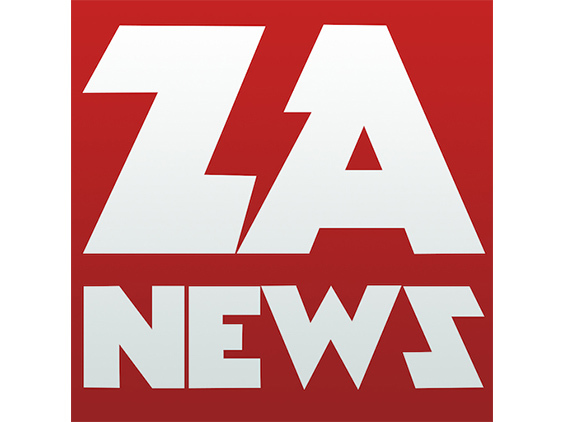 ZANEWS is shown weekly at 9.00 pm on Sundays and 8.30 pm on Tuesdays on StarOne, a channel on StarTimes (Previously Top TV). 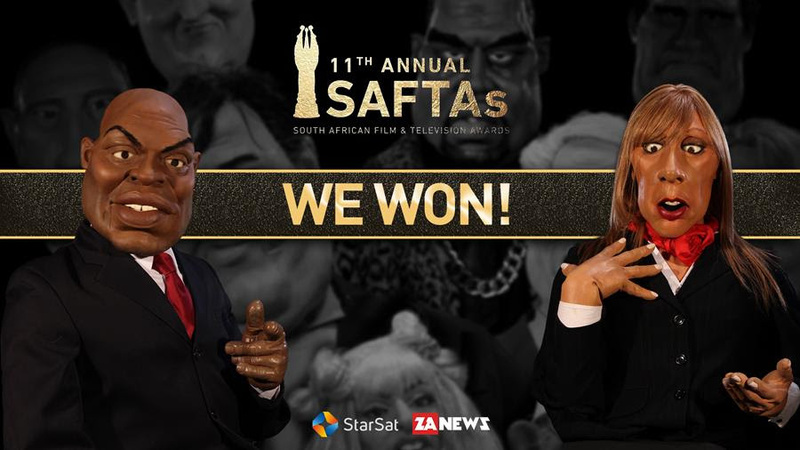 It is also available daily via the web and mobile at www.zanews.co.za, on the South African iTunes store, on DVDs and as comic in The Big Issue magazine. 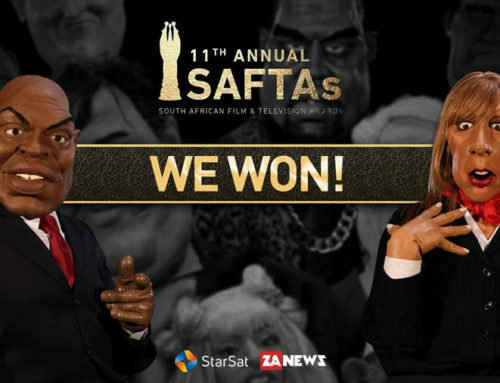 Launched by co-founders Thierry Cassuto and Zapiro in 2009, after years of struggle to get support and distribution, ZANEWS has now won or been nominated at most major South African awards, a unique achievement.